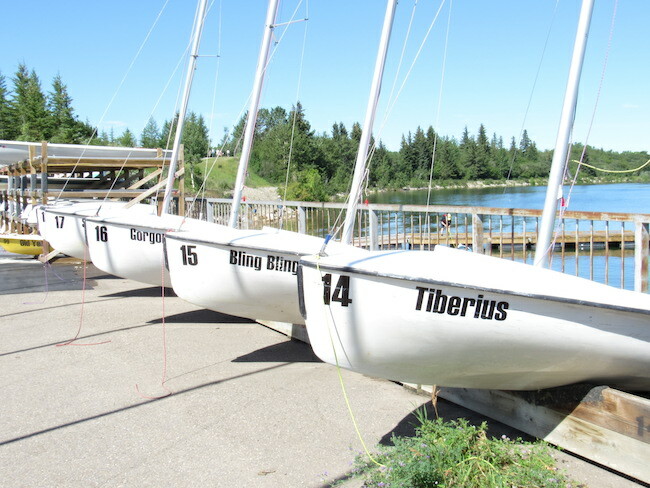 Another Shakespeare-inspired boat at South Glenmore Park. Photo by Madison Bartlett. Sometimes us literary types are stereotyped as being homebodies, but prove your non-bibliophile friends wrong this summer by taking your love for books outdoors. 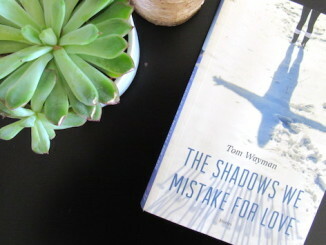 A lot of Calgarians gather around the Glenmore Reservoir for canoeing, running and biking, but we’d like to draw attention to a part of the reservoir the book lovers might enjoy. 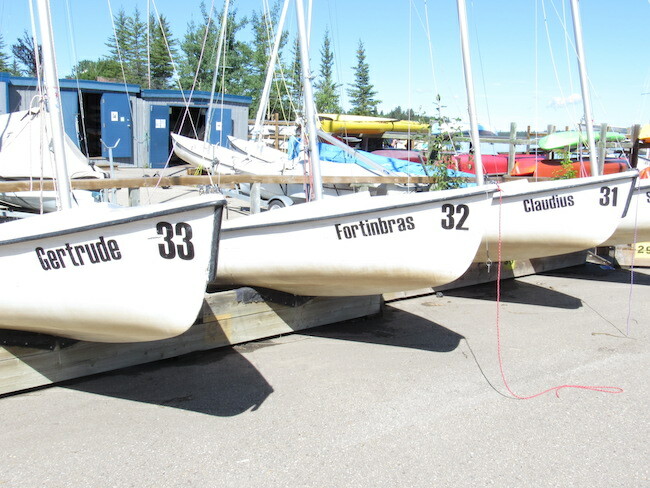 The South Glenmore Park houses many boats that dote Shakespearean-inspired names. Ride your bike, or drive down to the Park, and take a walk around the boat launch area to see where these vessels are housed. Check out the pictures of these bookish boats below, and see if you can name the Shakespearean play these characters come from. Shakespearean-inspired vessel at South Glenmore Park. Photo by Madison Bartlett. 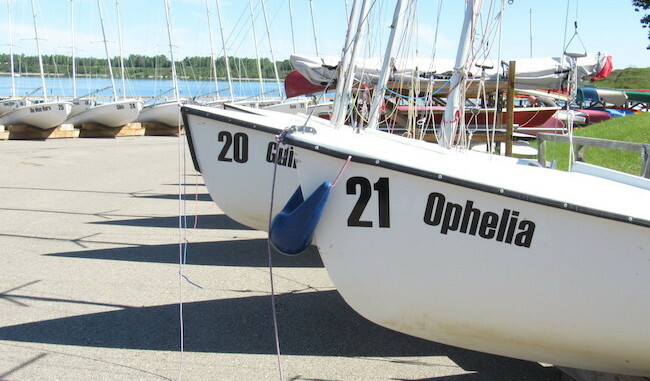 Can you name the play these boats were named after? Photo by Madison Bartlett. Bookish boats at South Glenmore Park. Photo by Madison Bartlett. 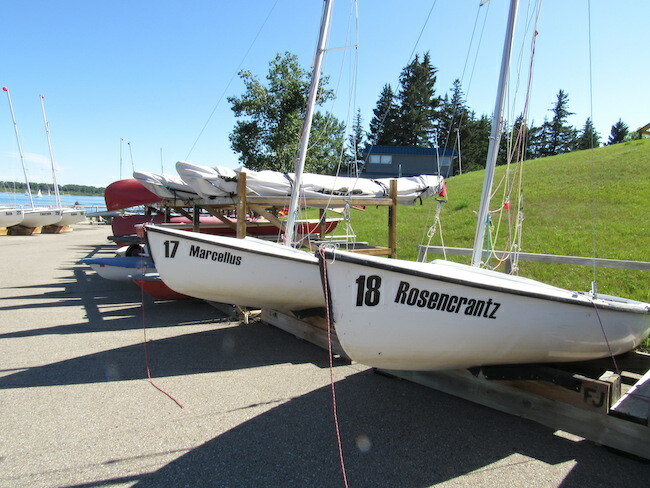 Rosencrantz and Marcellus at South Glenmore Park. Photo by Madison Bartlett. The boat launch area of South Glenmore Park also acts as the perfect vantage point to see the vastness of the Reservoir. On a nice day you can see sailboats, canoes, kayaks, and Heritage Park’s S.S. Moyie on the water. Bring a book, and park yourself on the dock for a few hours. 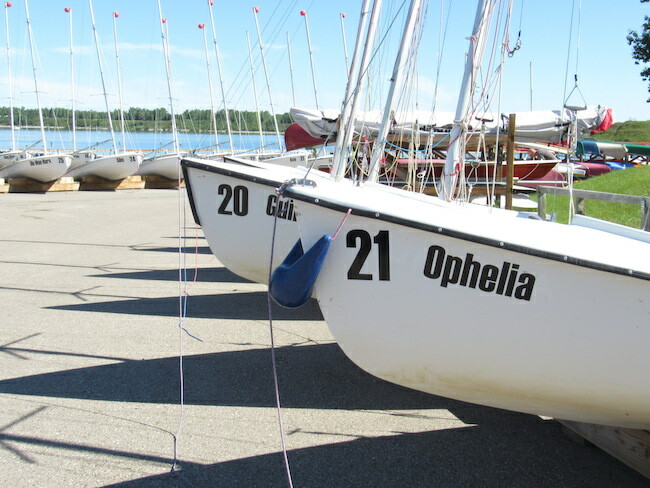 While some of the boats do not possess bookish names, they are all definitely worth checking out as well. 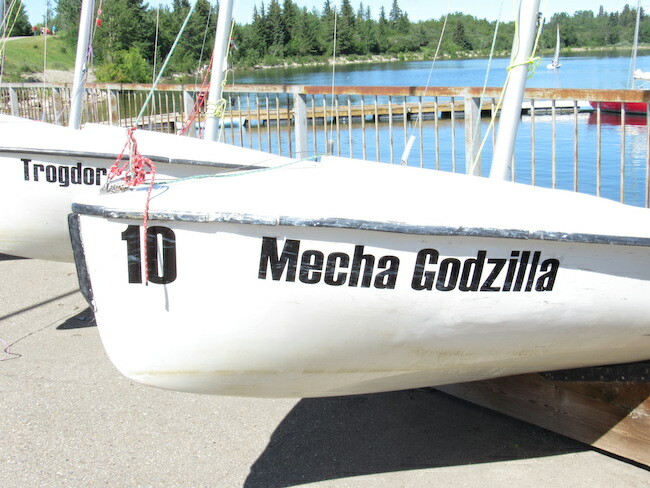 For example, one of our favourite boat names is Mecha Godzilla. Mecha Godzilla at South Glenmore Park. Photo by Madison Bartlett. 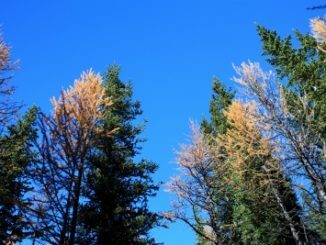 South Glenmore Park is open from 5am-11pm, and has vehicle access at 90 Avenue SW and 24 Street SW. 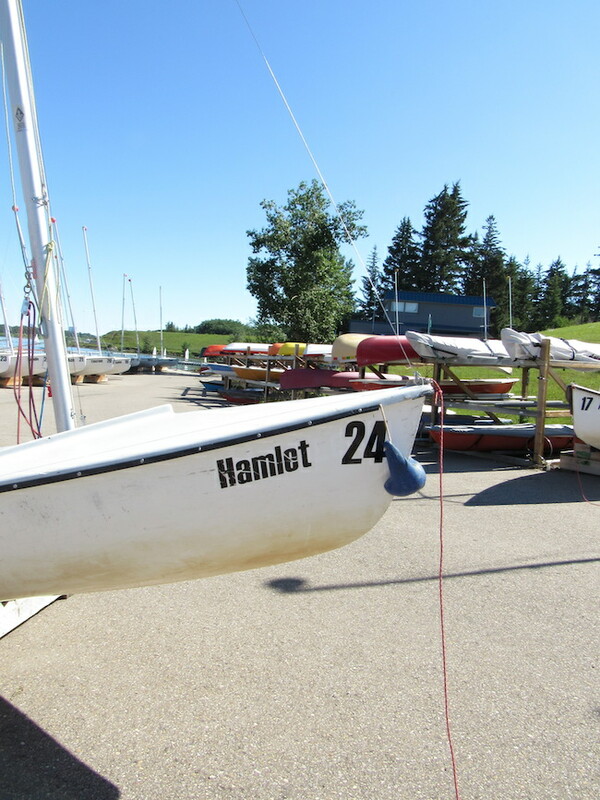 There are boats available for rent, as well as sailing lessons available through the Glenmore Sailing School. For more outdoor, Shakespeare-inspired fun, check out Shakespeare on the Bow, running until August 26, 2015.